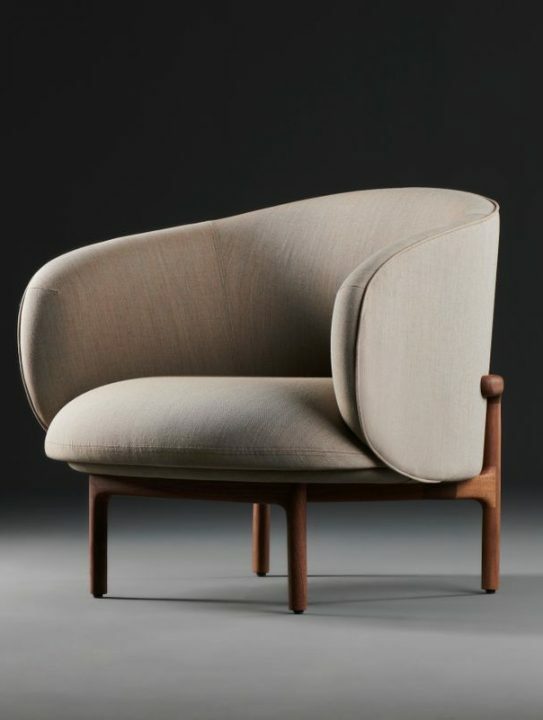 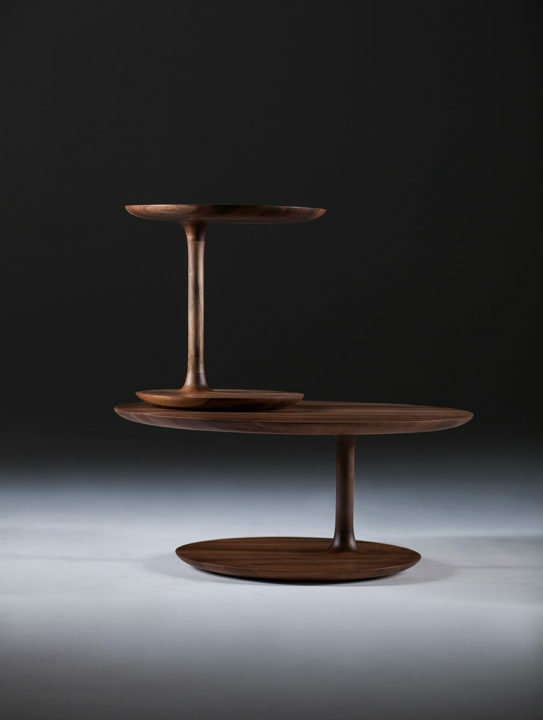 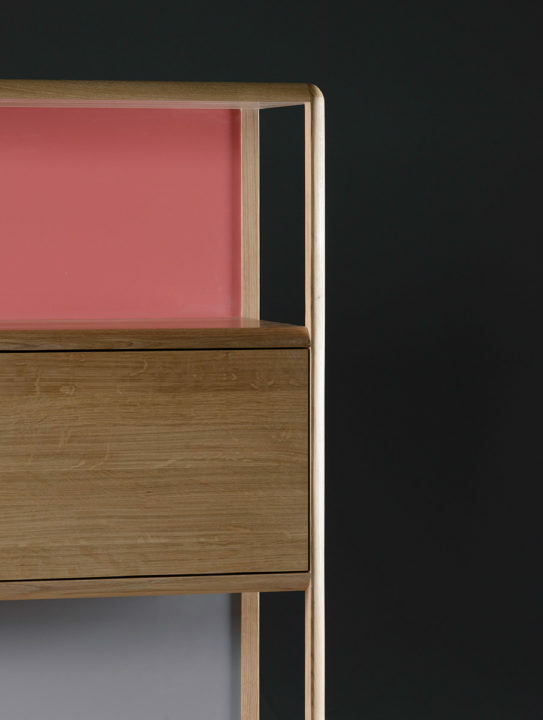 The Artisan range of furniture is extensive, the international award winning and best sellers featured below have been curated for an Australian lifestyle, pieces designed and built by artisans to last a lifetime. 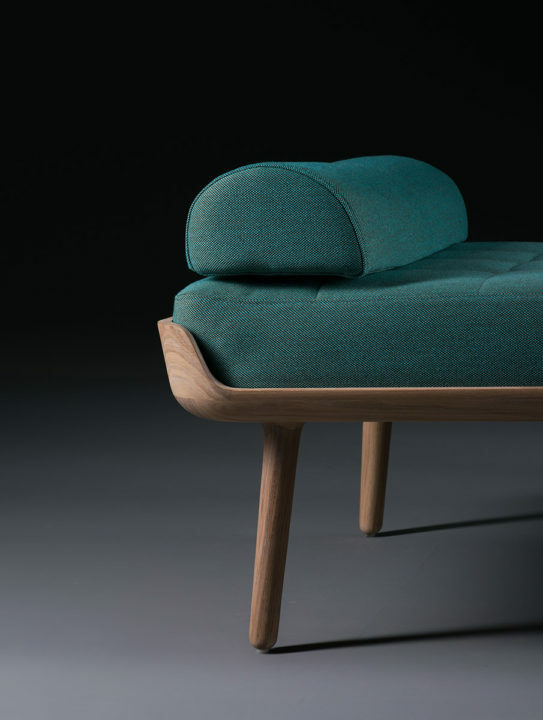 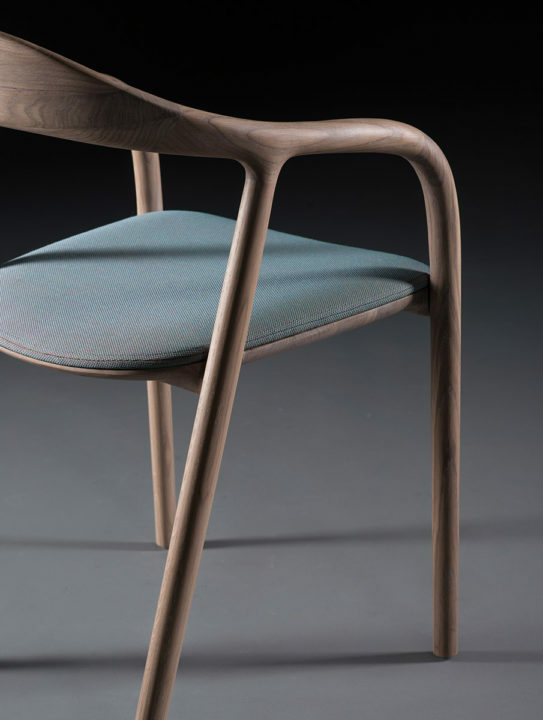 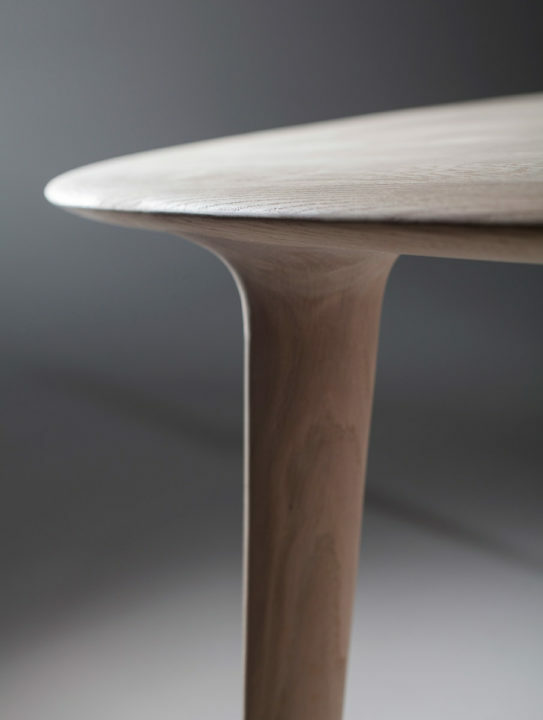 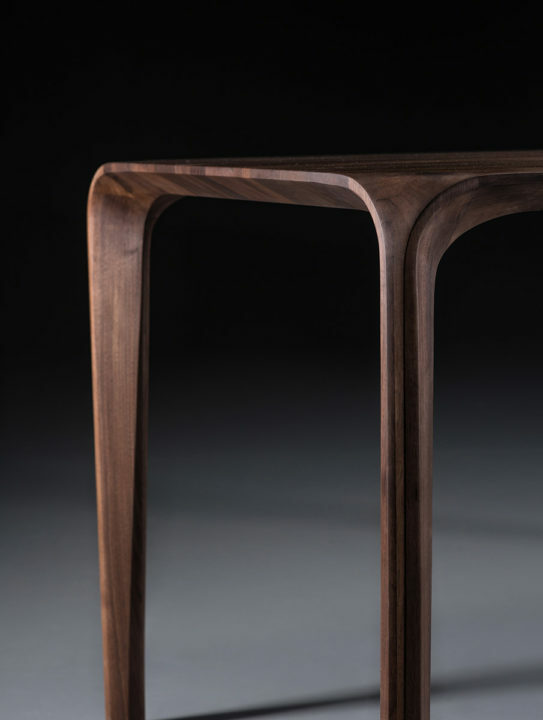 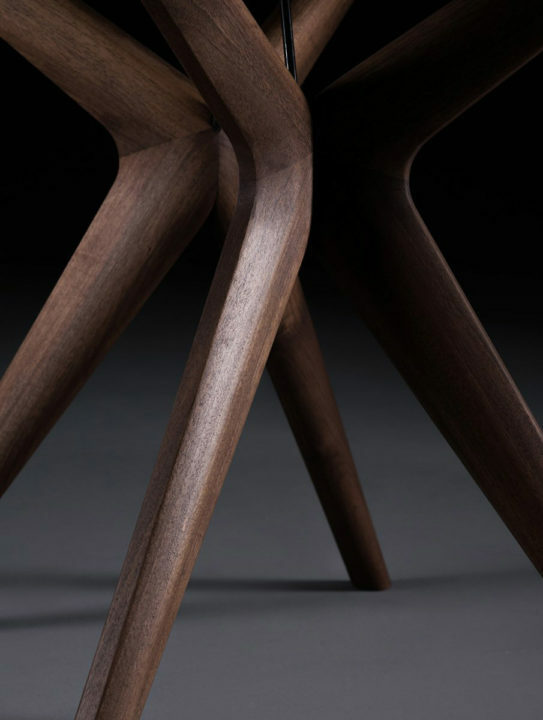 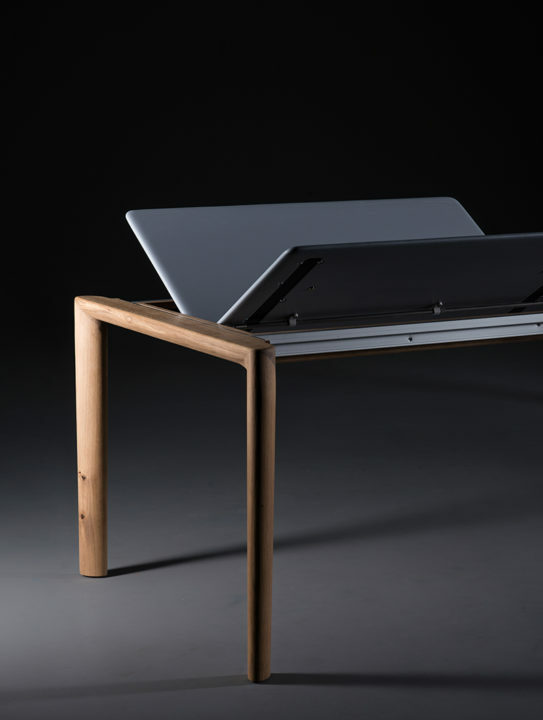 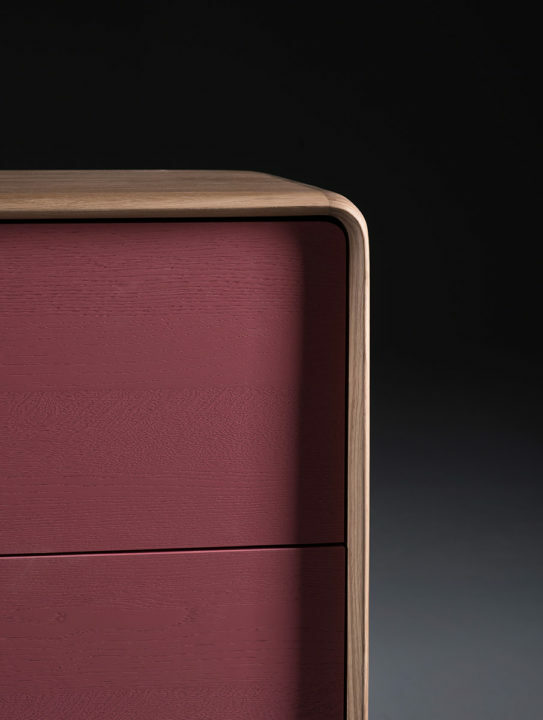 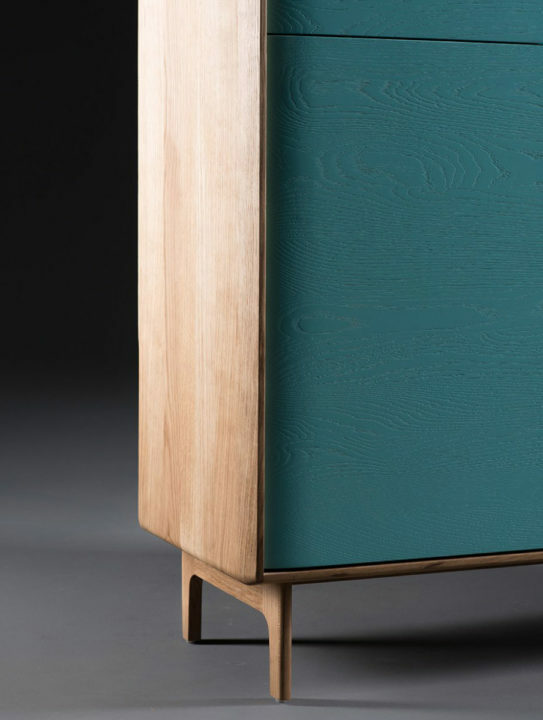 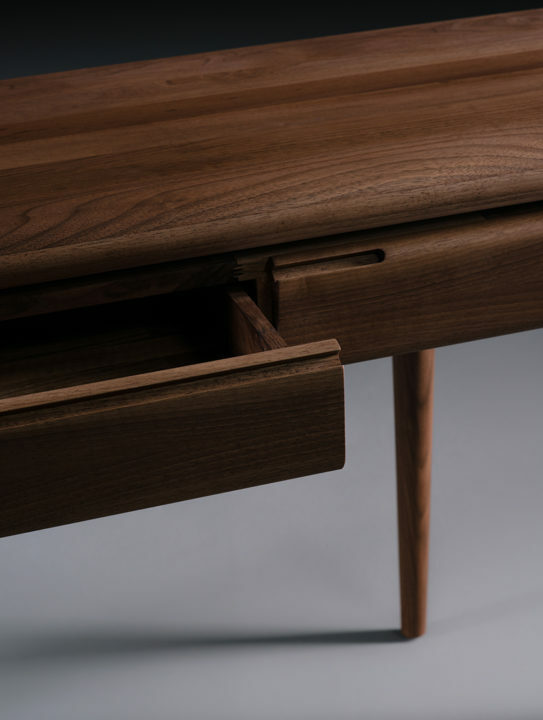 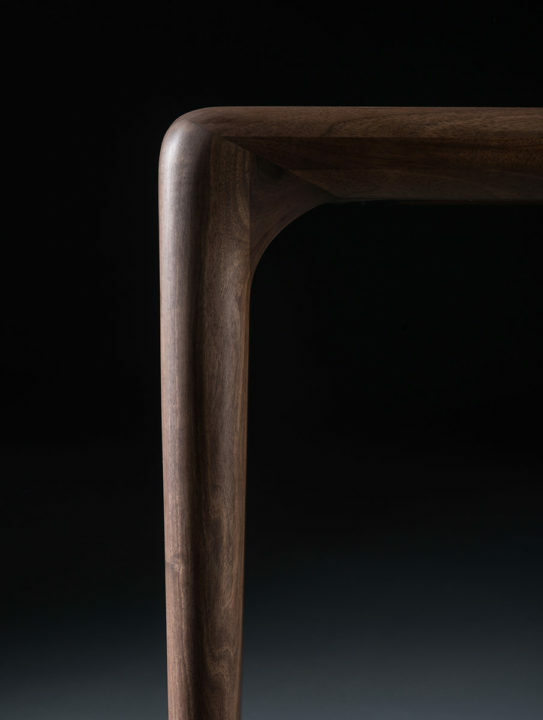 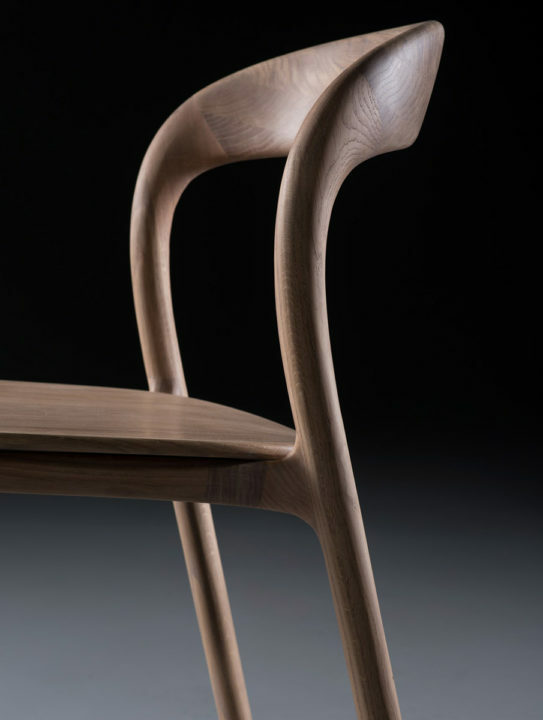 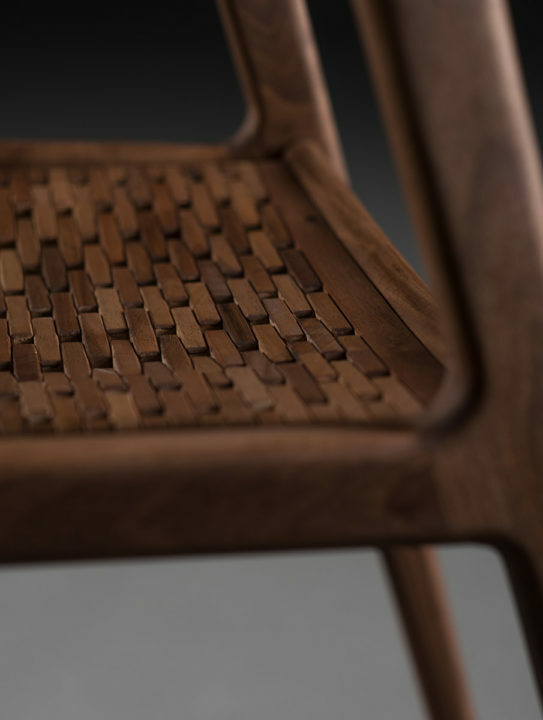 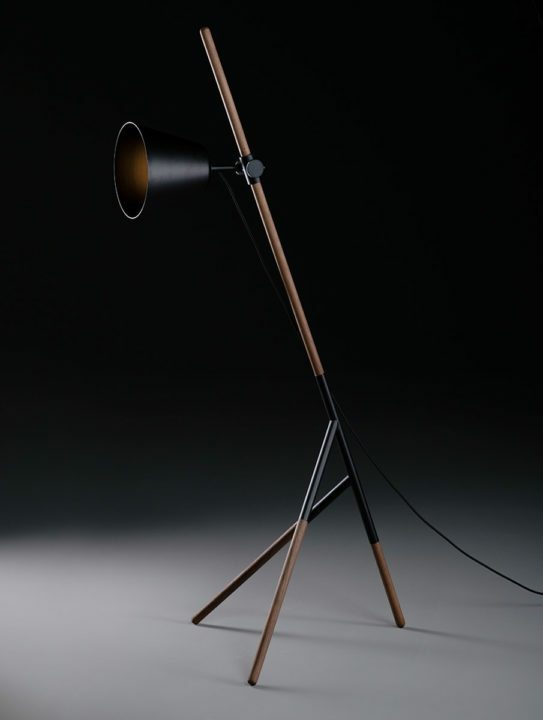 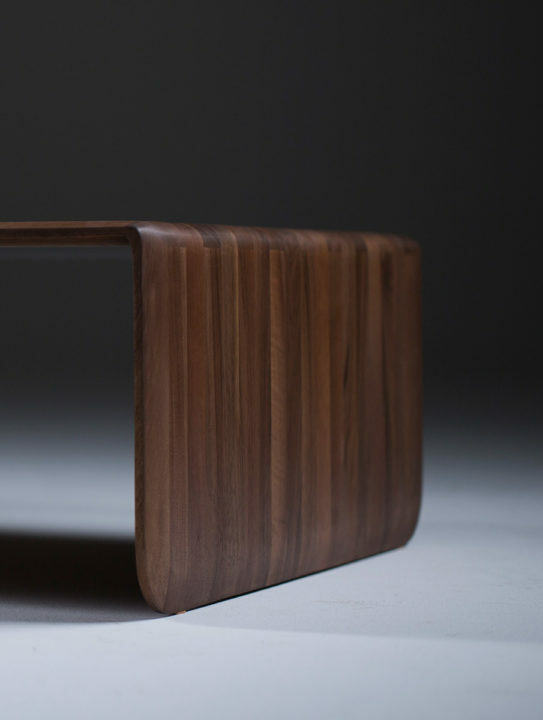 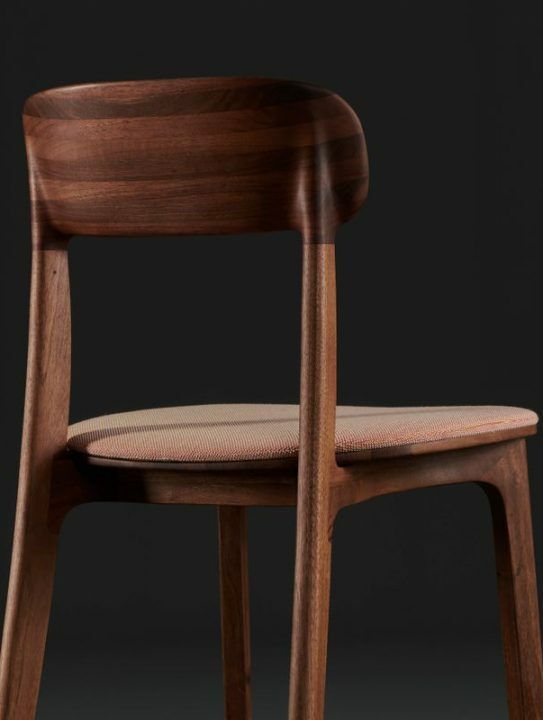 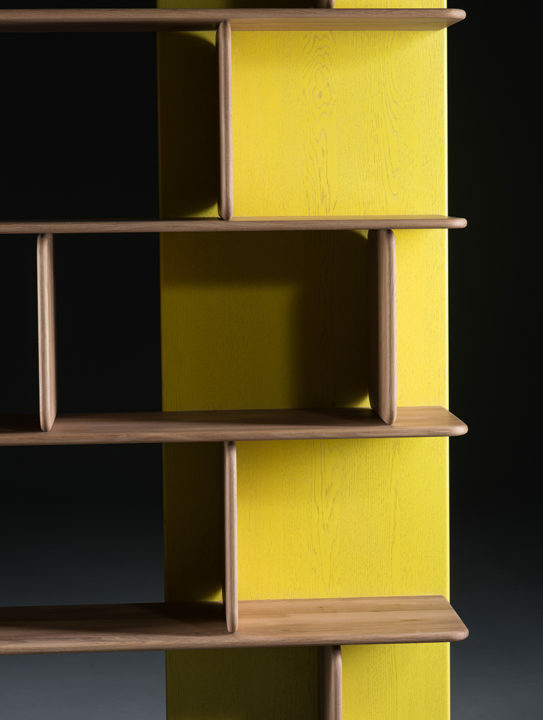 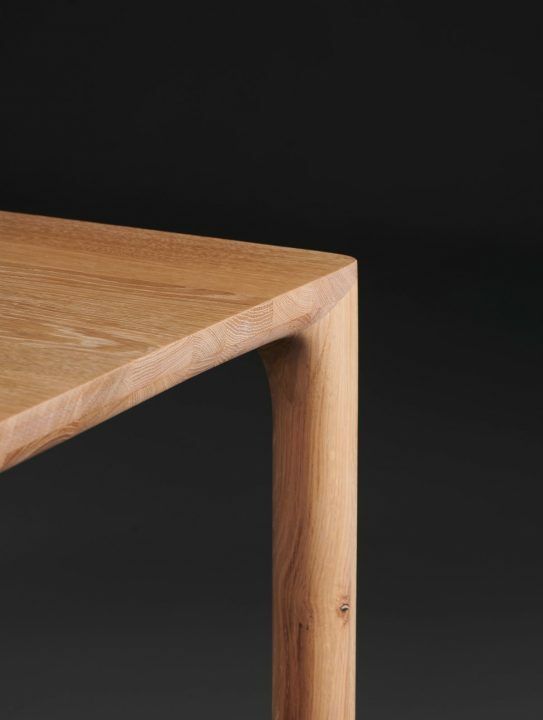 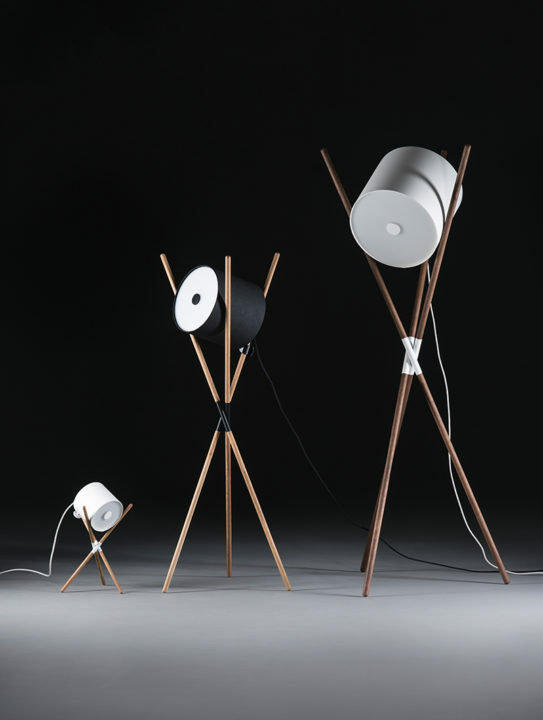 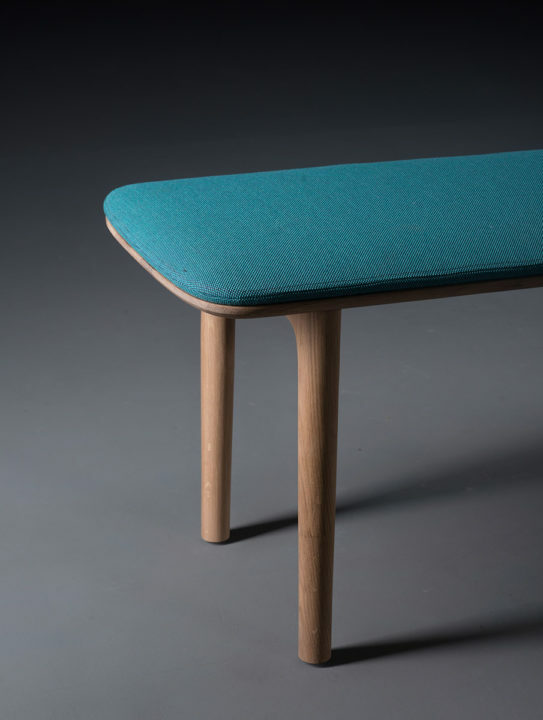 A collaboration with visionary regional and global designers, furniture hand crafted in Bosnia. 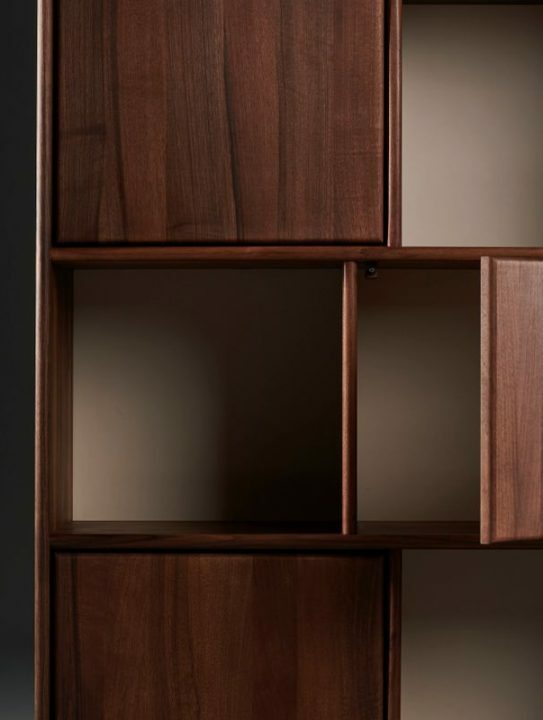 We love wood and treat walnut, cherry, pear, elm, maple and oak with superheated steam to produce the ideal pigment with an accentuated texture without jeopardizing the structure and ecological values of the wood. 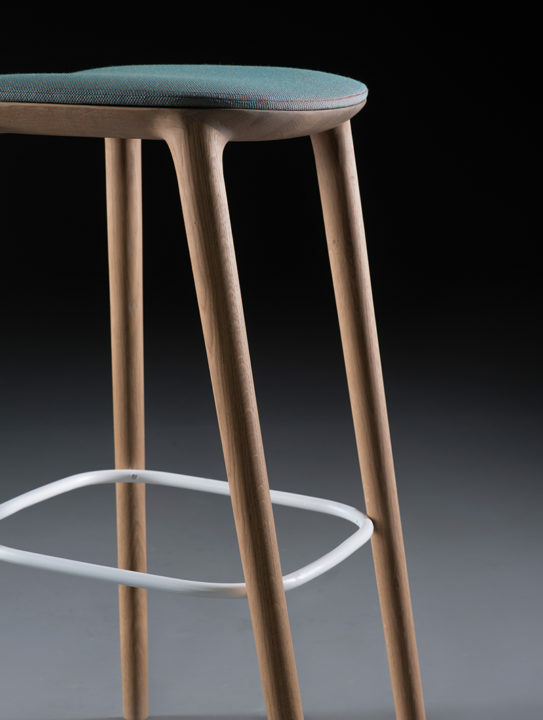 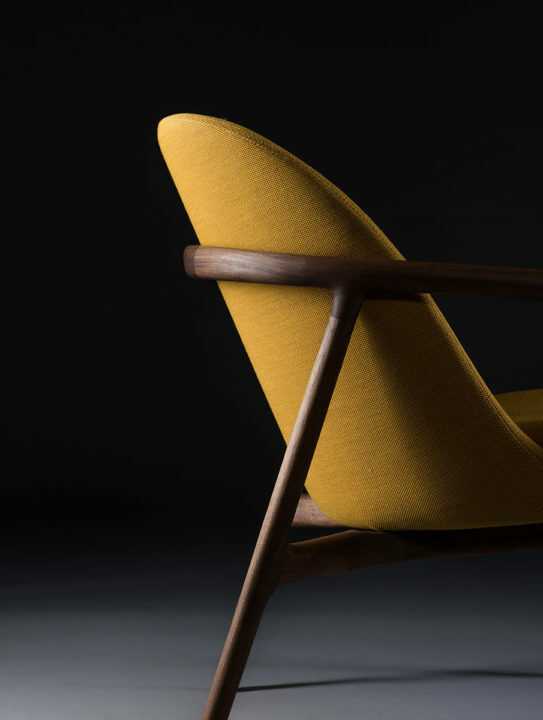 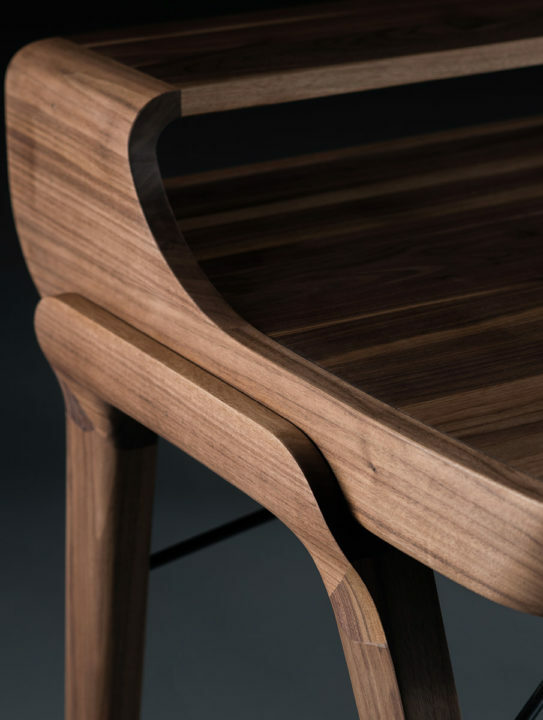 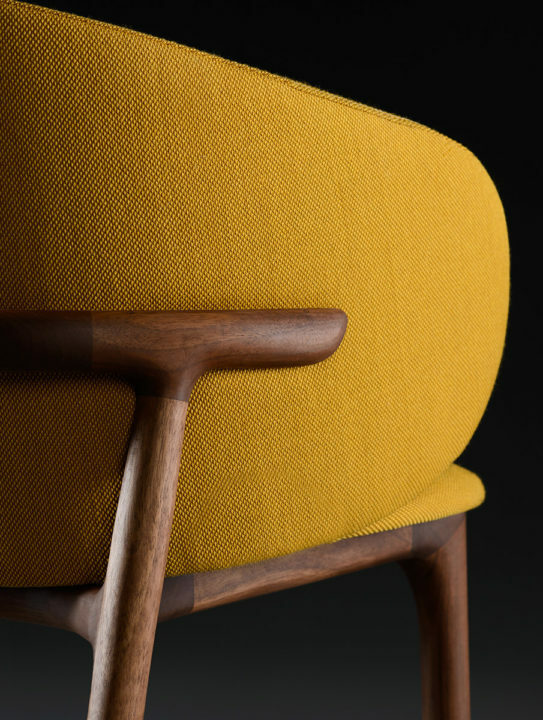 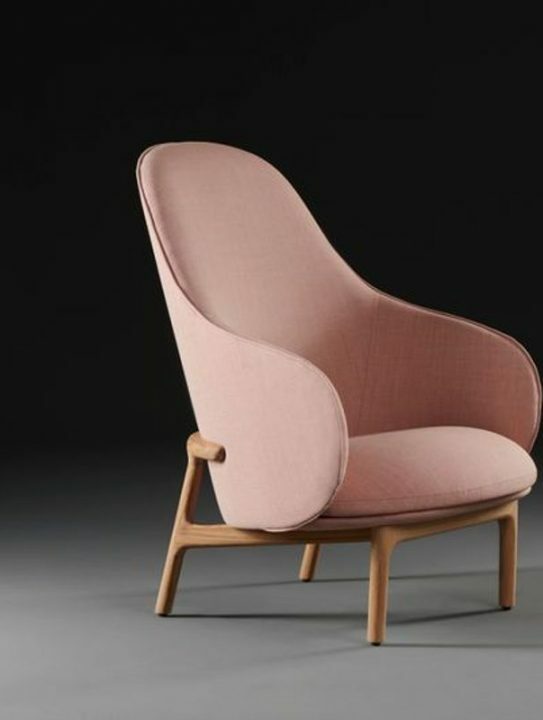 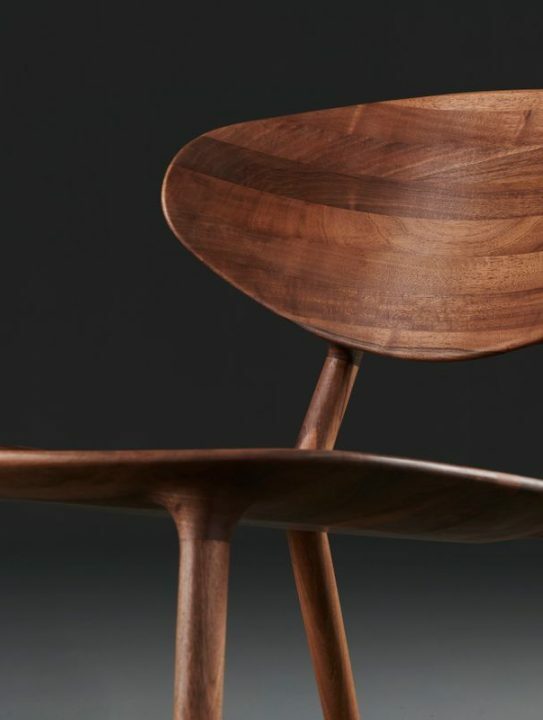 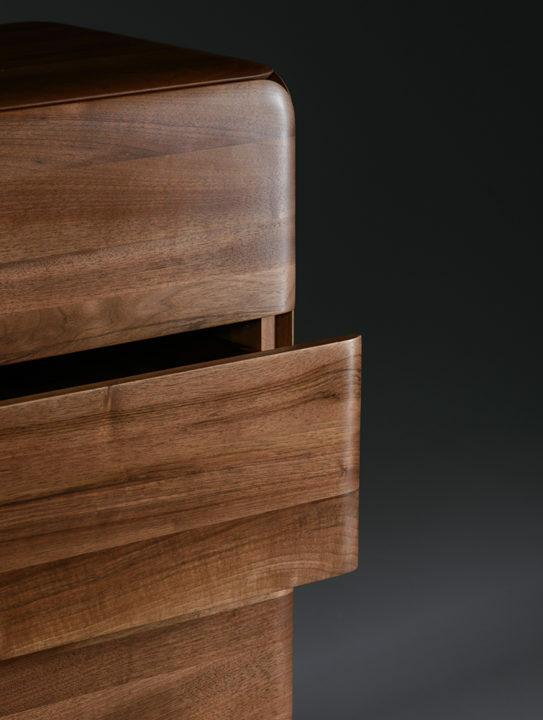 © Copyright 2019 Artisan Furniture Australia | All Rights Reserved.